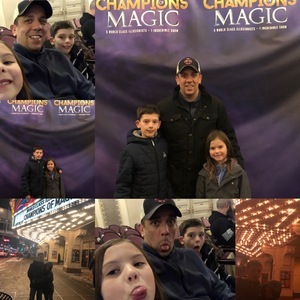 Champions of Magic - Saturday Evening Performance Feedback!! Thank you for the opportunity to see this show. 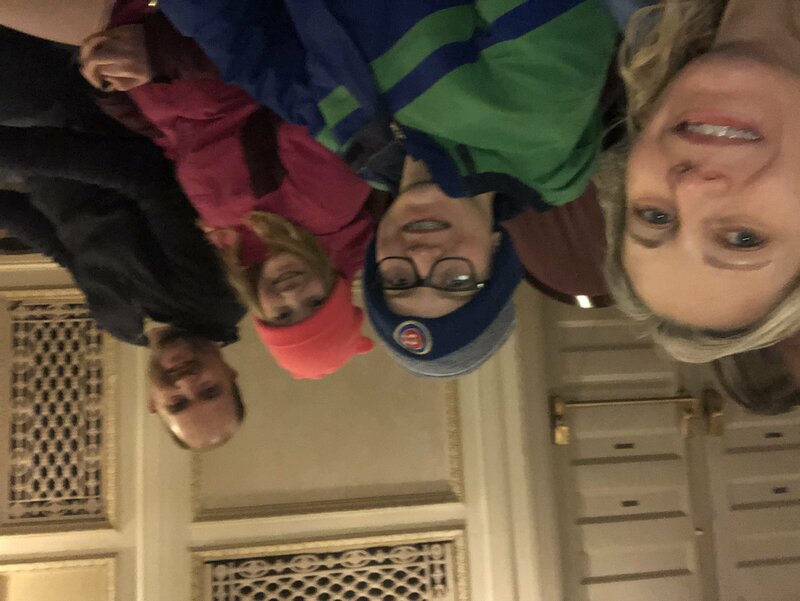 It was great.my 3 kids were very engaged in the whole show. Thank you again RIP production. You made a great weekend. 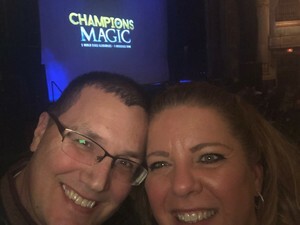 Thank you so much to RIP Productions LLC for their generous donation for my wife and I to see Champions of Magic this past Saturday. 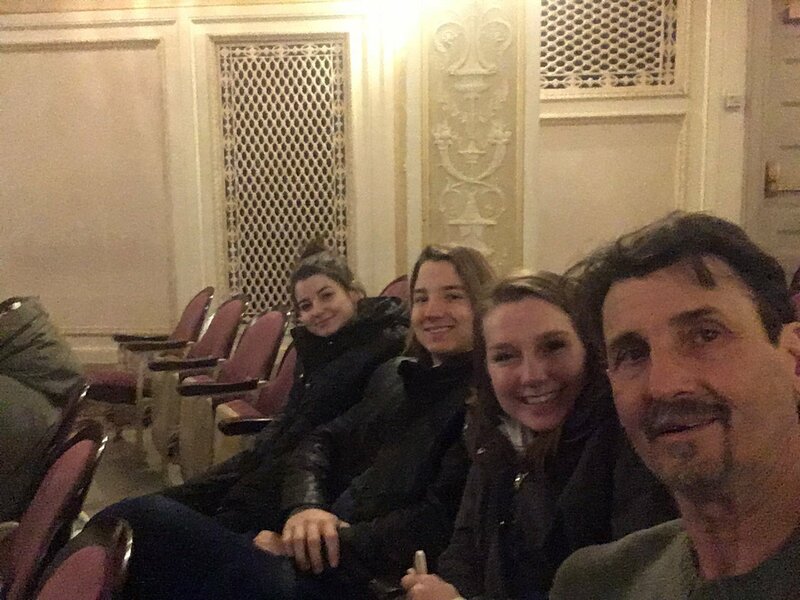 We have very different work schedules and we were so excited to be able to spend time together while taking in this production. The seats were fabulous and the show was amazing. Something we wouldn't have been to do if it wasn't for your generosity! 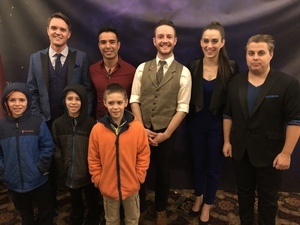 The kids loved the show! It was a blast for everyone and the seats were great. It’s nice having family friendly events at times that work. Thanks! A big thank you to RIP Productions for the tickets to Champions of Magic! It was a great show! The kids were so excited! They sat there the whole time and couldn't believe the things that they saw on stage! Thanks to #VETTIX once again for making this happen! Thanks to RIP Productions LLC for providing great seats to the Champions of Magic show that we attended on Saturday, January 26. What a great evening with illusionists! They were even more baffling than those we've seen on TV. 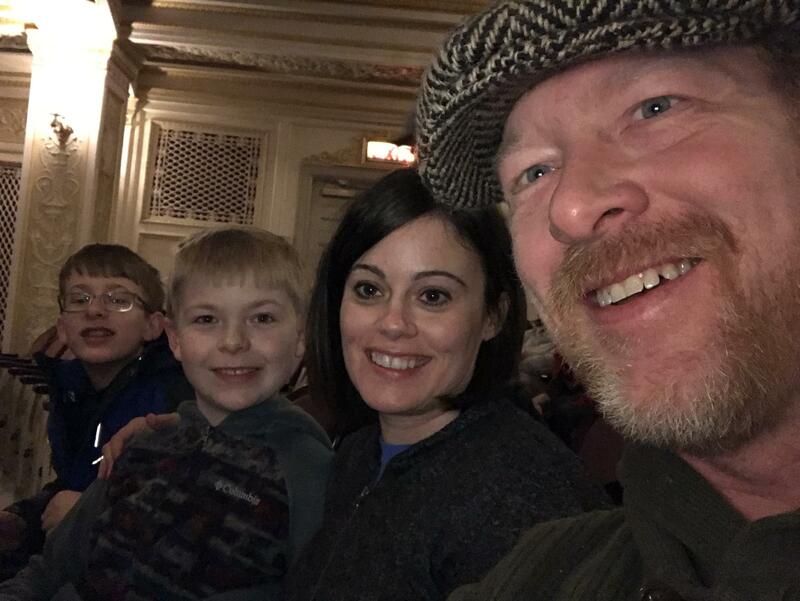 It was so much fun to sit among the other families with children and feel their excitement during the daring and mysterious feats! 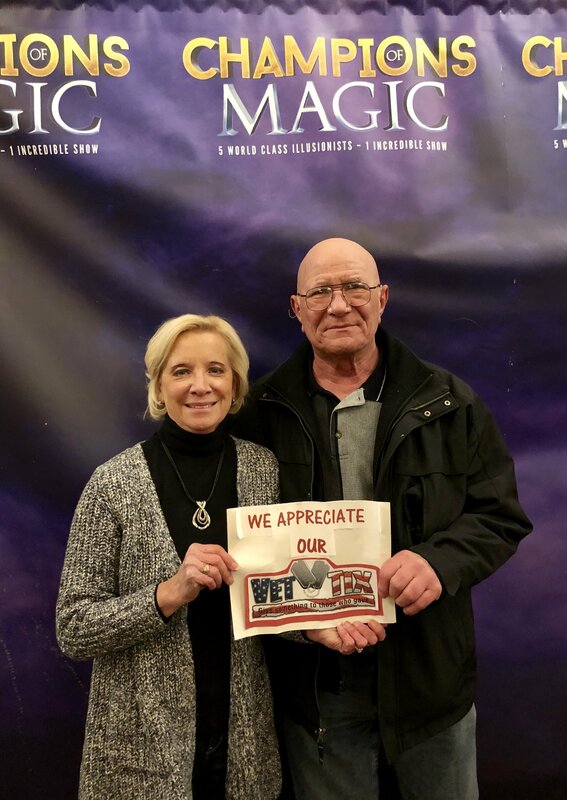 Thanks VetTix for making this opportunity available for veterans! Thanks for the tickets!!!! It was a great show, kids loved it! First of all o want to say thank you, This was a first for me, my girl and my son we had never been to a magic show. Ive always watched magicians on tv and never on a real stage. We all enjoyed this event, seeing my son's expression was hilarious and entertaining as he watched the magician escape the water tank. 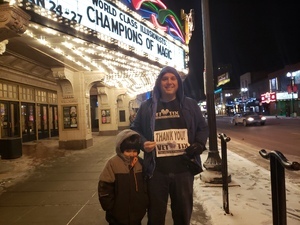 From myself, my son and my girlfriend were would like to thank you very much for the opportunity to attend this fun event. 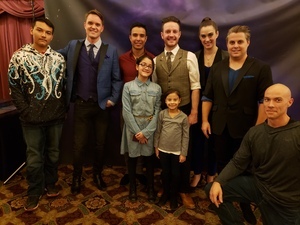 I can’t thank you enough, we had a great time and the event was truly magical. Thank you so much for these tickets! I was able to take my wife and 2 of my boys! Thank you to VetTix and RIP Productions, LLC for the tickets to see Champions of Magic. The show was entertaining & they included the audience for a large portion of the show. It was a great date night. Our family had a wonderful opportunity and time at the Championd of Magic performance in Minneapolis. We can’t Thank You enough RIP Productions! We don’t get to do many things as a big family and this was wonderful. 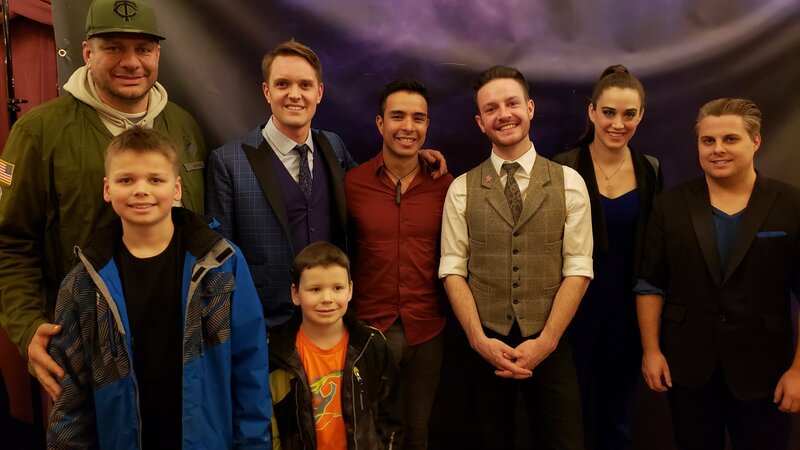 We have one of our boys who loves magic and this was his first time seeing a live magic performance. It was wonderful and we made some great memories. My kids were left in “aw” of all that they saw. Thank you again for giving us that time as a family to experience something fun. THANK YOU!!! 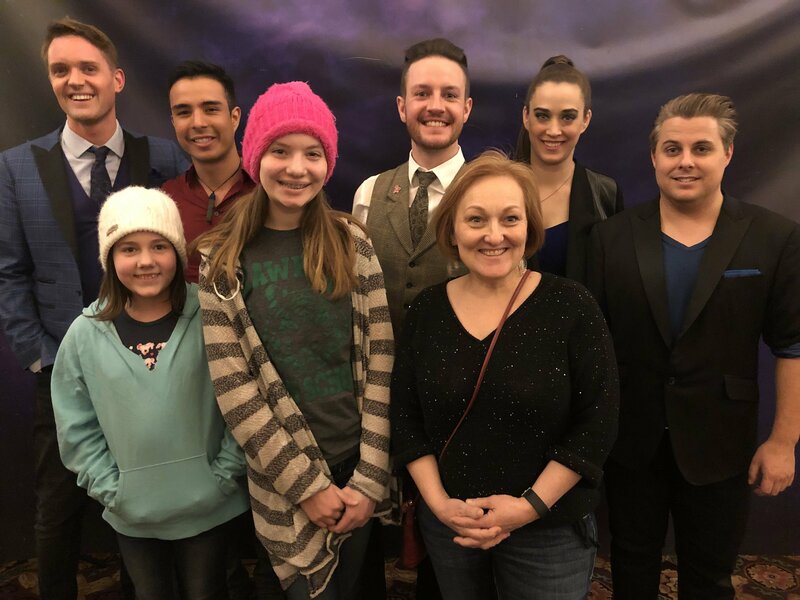 This show was amazing and my daughters loved it! I am grateful for this organization. Without Vet Tix and the donation I would not of had the opportunity to take my family to this show. 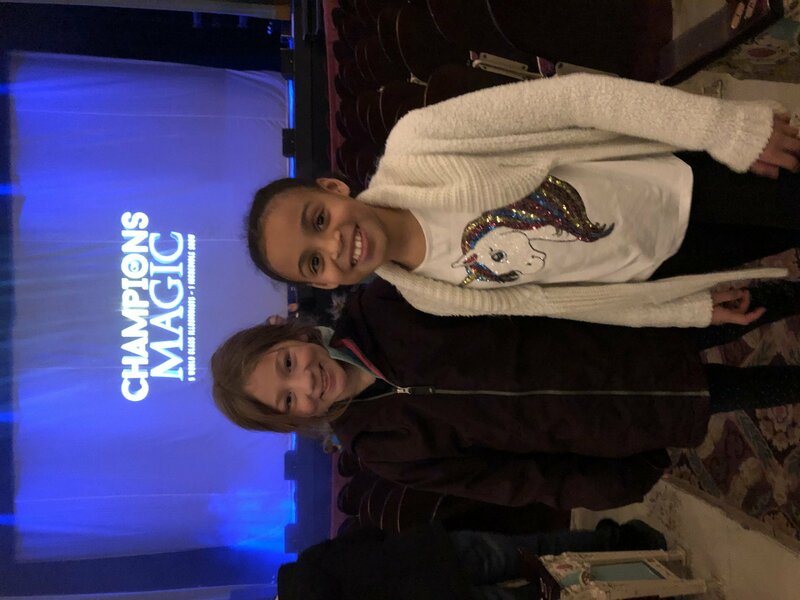 Thank you RIP Productions for donating tickets to Champions of Magic! 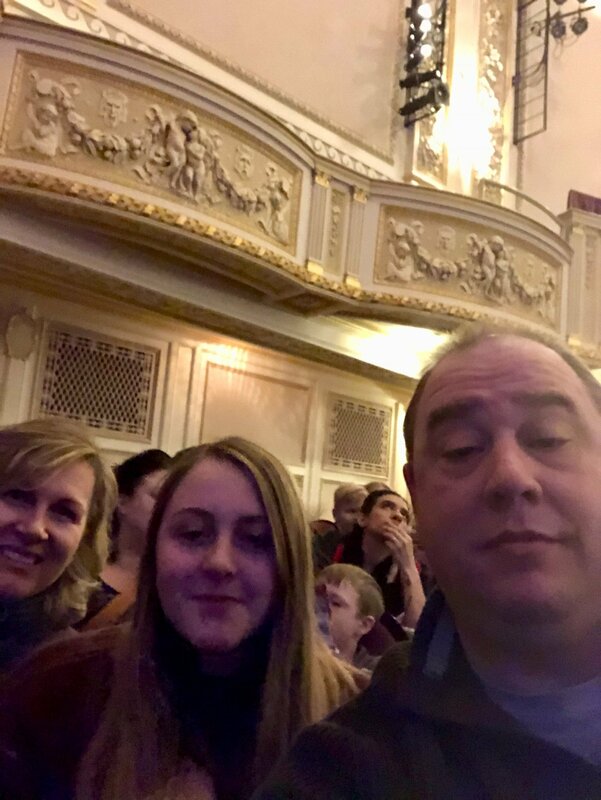 The show was very good and it was a great way for us to spend family time together with our pre-teens. I heard a ton of laughs and “how did they do that?” from both kids. It was an engaging show that kept us on the edge of our seats at times! We so appreciate your generosity and thoughtfulness. It allowed us to do something fun and different with the kids that we wouldn’t have been able to otherwise. We really enjoyed our time together so thank you, again! 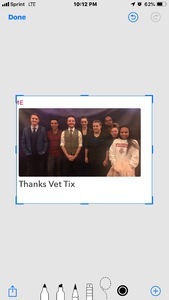 And thank you Vet Tix for providing opportunities like these! I can not say how thankful I am for the very generous donations Vettix gets for veterans. As a veteran and even as a firefighter and now the amazing addition that Firsttix gives to first responders now is just tremendous. 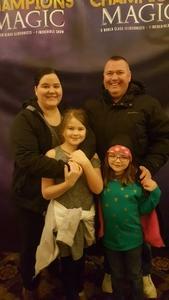 I’m a single dad of two amazing children and this organization allows me to provide my little people with adventures at random which they love! 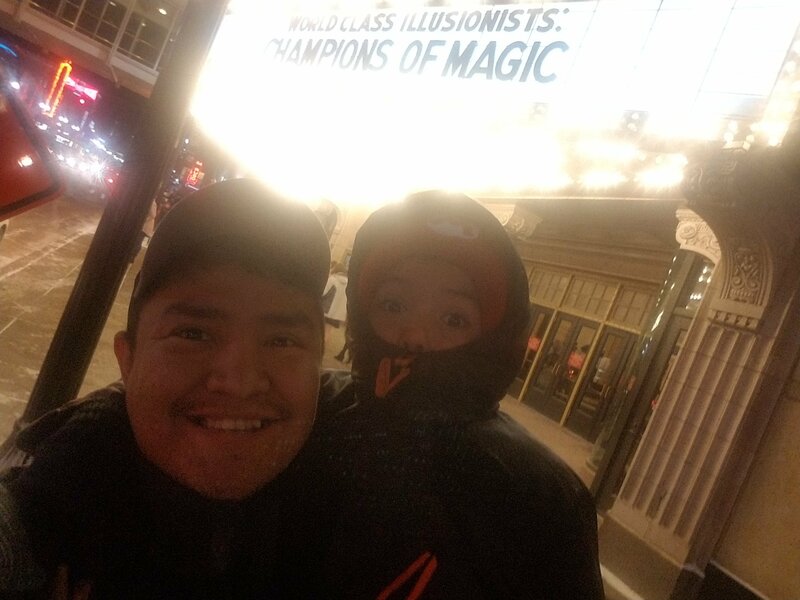 Their first concert was thru Vettix and now there first live magic show is thanks to Vettix. I would not be able to do any of this with the donations given. Thank you so much!! 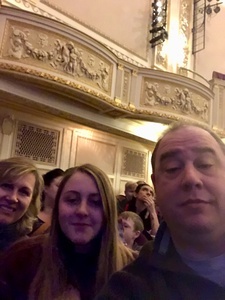 Took my granddaughters to this show, they loved it! Thank you so much! Thank you RIP Productions! Our great seats were then upgraded to front row seats by the staff!! 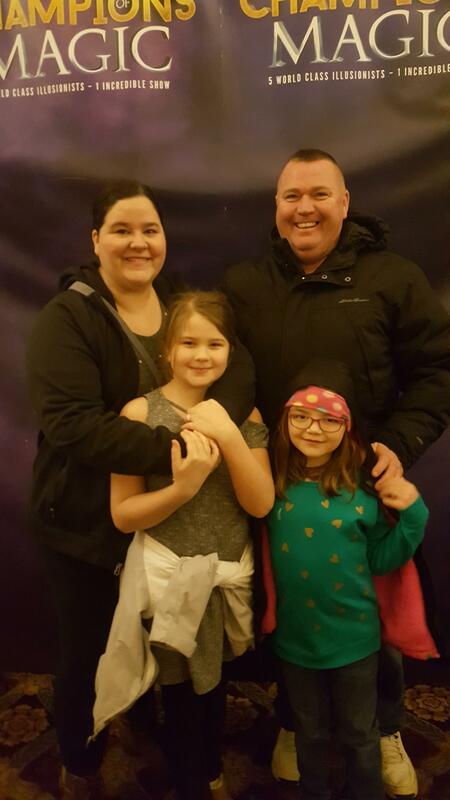 Our 3 oldest children were completely in awe of the magic tricks, the fireworks, fire, confetti, jokes, everything!! We had a really great time and it’s all due to your generosity. Thanks again!! 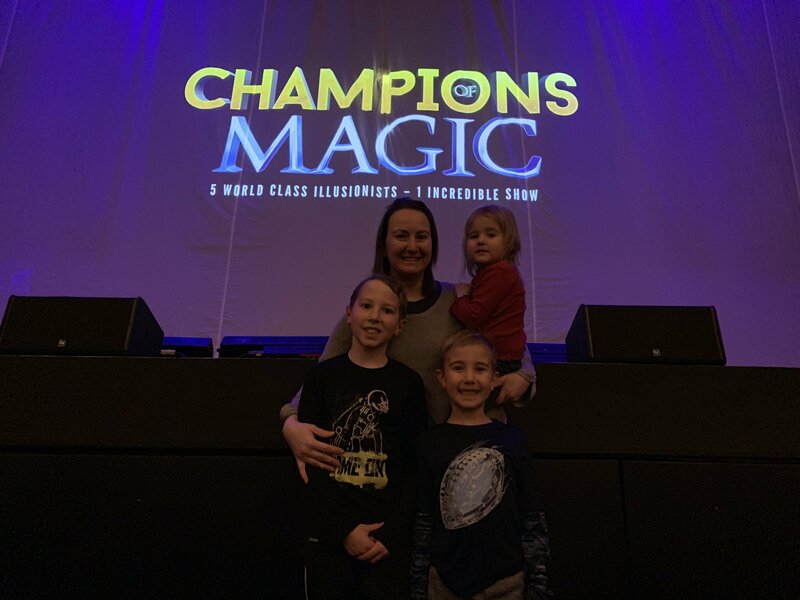 Thank you RIP Productions for the tickets to champions of magic! It was such a great show. The kids laughed and even almost cried at some the the scary tricks that were performed. It was hilarious. It was a great show and I'll definitely go again to a magic show. Thank you so much for the opportunity to attend this AWESOME show! My kids and I were thoroughly entertained. A great time was had by all. Thank you, again! 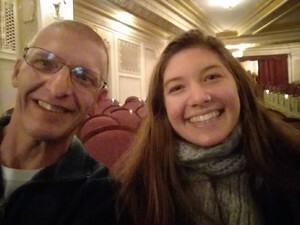 I have never been to State Theater and want to thank you for the awesome experience. The venue itself was a awe inspiring. The magic was second to none. I brought my friend and daughter with her boyfriend and left amazed at all the performers. My daughter even ended up on stage for one the illusions. It was an experience that we will never forget. Thank you for the champion of magic tickets. The show was awesome!!! I know they supply tickets for British troops also. Thank you for always thinking about the brave men and women of the military. Thank you for the opportunity to spend some quality time with my children. 5 deployments between myself and ex has left a lingering financial and emotional issues. 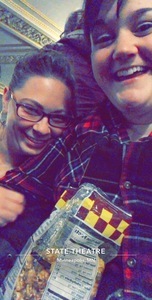 Events like this allows us to actually enjoy time together. Thank you so much for the ticket. 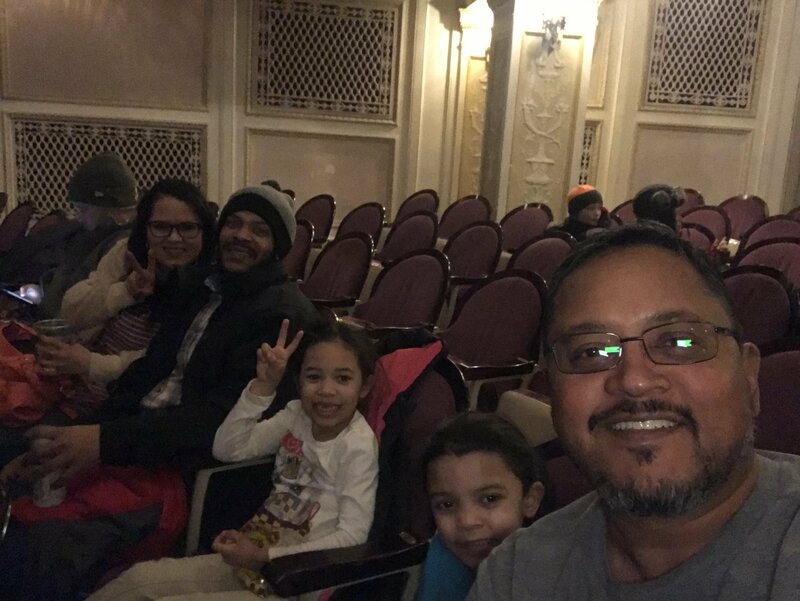 My family had an awesome time! We all appreciate what you do for us. Thank you! Thanks vet tix. This was a really good show and i was even invited onstage.